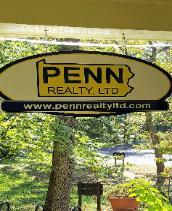 Penn Realty, LTD Welcomes You to Mount Gretna. Fairly And Honestly, Without Waiver. and Lancaster counties. Choose from several management plans that would suit your needs. Full-Time Realtors® who are dedicated to YOU! from determining what kind of property is right for you to settling in to your new home, our experts will guide you every step of the way. 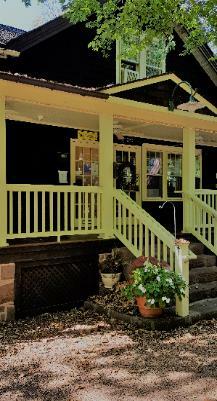 Call us and we'll help you find your cottage rental so you can experience all that Mount Gretna has to offer.